The walk will be raising money for three wonderful causes. For personal reasons, I have stuck with small, highly focused UK charities, though what they champion are relevant to people across the world. 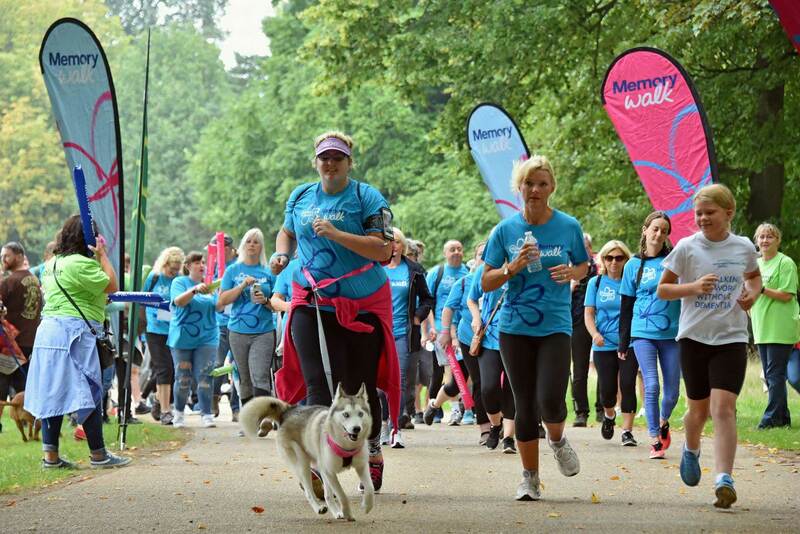 The three charities – The Alzheimer’s Society, The Puzzle Centre and Medical Detection Dogs – each have their own Just Giving page, so, if you want to make a donation, simply click Donate and pick the one that appeals to you most. All the money donated will go direct to the charities and, rather than being a drop in the ocean as with many larger international charities, your donations have the capacity to make a real difference. Any donations, however tiny, are massively appreciated. The Alzheimer’s Society is one of the key charities working to support those with Alzheimer’s – and other forms of dementia - and their families. It is also actively researching a cure for the disease, which, shockingly, is likely to affect one in three children born in the UK today, with the number rising all the time. 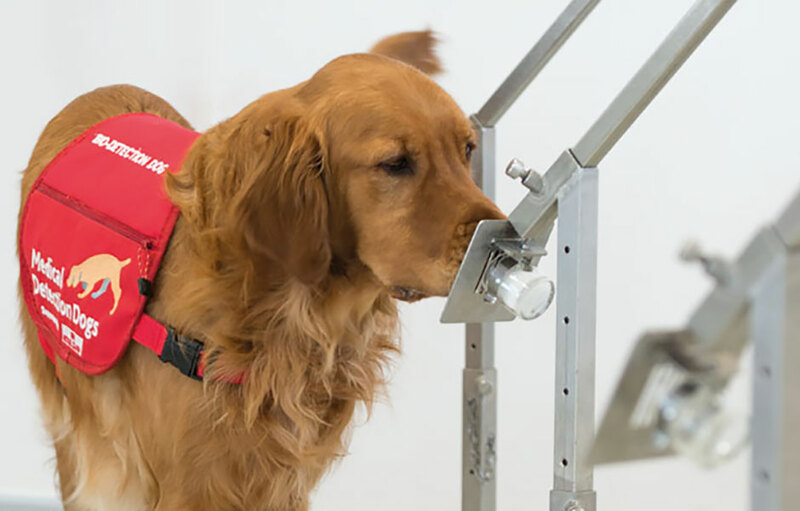 Medical Detection Dogs (MDD), which my sister, Betsy, has championed since it started 10 years ago, trains dogs (which have a 1000 times stronger sense of smell than humans) to sniff out diseases while still in the early onset stages. The Puzzle Centre, provides children with autism and other communication difficulties - and their families - invaluable support and education.